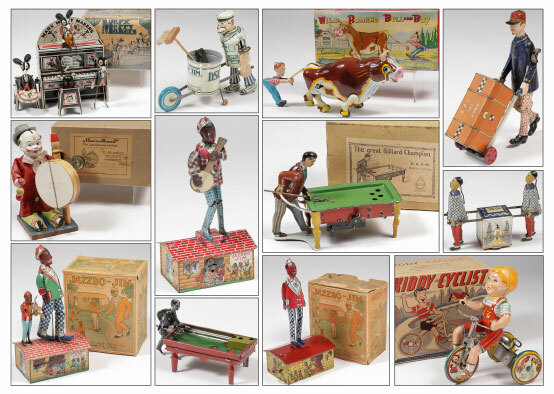 Over 400 quality lots, featuring the lifetime toy collection of the late Thomas “Tom” W. Abbas (1945 - 2016), and the lifetime toy and advertising collection of the late Patricia Miller (1949-2017). Considering selling a single item, collection or an entire estate? First contact one of our specialists to determine the potential auction value. 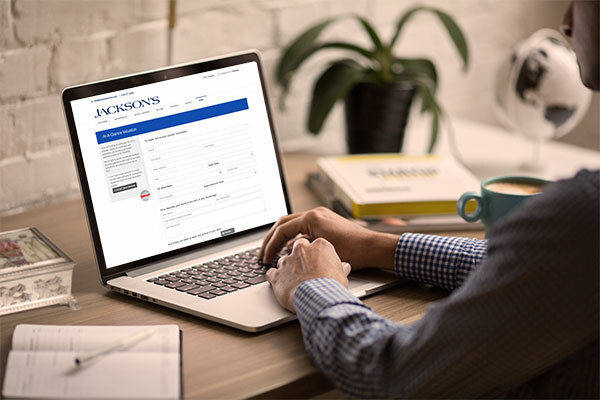 Jackson’s employs an abundant staff of dedicated experts, working in state-of-the-art facilities and supported with the best resources available in the auction industry today. Whether you are considering selling a single item, a collection or an entire estate, you will first want one of our specialists to examine your property to determine the potential auction value. There is no charge or obligation for this service. Our regularly scheduled auctions bring to market a broad array of objects, including Russian icons, Old Master paintings, 19th and 20th century American and European paintings, European and American porcelain and ceramics, fine furniture, textiles, rugs, jewelry, art glass, firearms, militaria, tribal art and 20th century decorative arts. 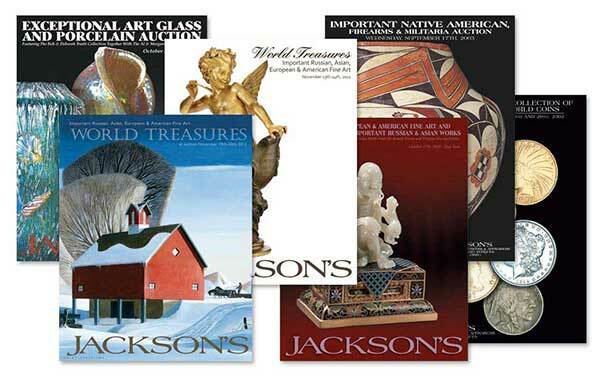 In short, any object of interest to the diverse tastes of collectors worldwide can be found at Jackson’s. 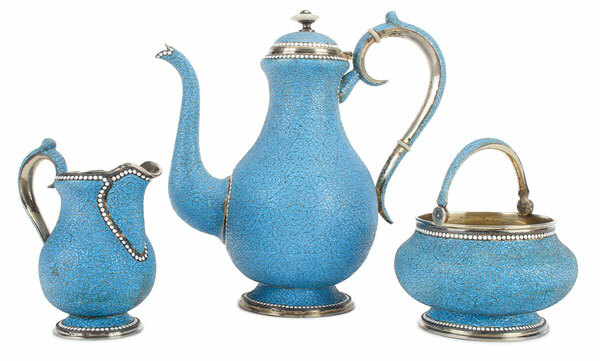 Our online catalogs give potential buyers throughout the world all the information they need to confidently bid on the items they are interested in, from the very comfort of their home or office. 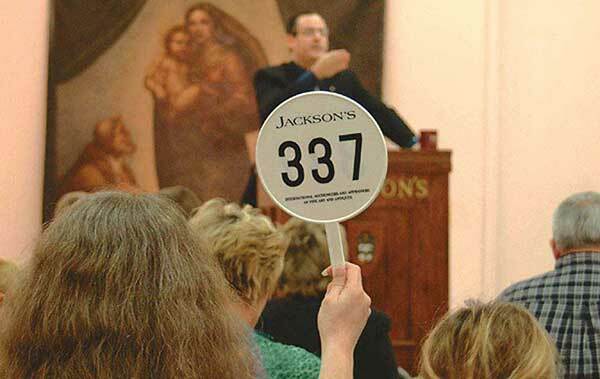 Increasingly our auction results have become an important reference source of sales data for collectors and dealers of fine art and antiques who can search our past auction catalogs online to keep up with ever changing market trends. Search through our extensive database of past auction catalogs including prices realized, photos and complete descriptions. 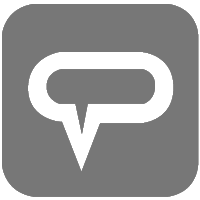 This service is free to use and does not require an account sign up. James L. Jackson has written and lectured widely on the subject of art and antiques and is recognized nationally in the area of Russian Art including icons, paintings & decorative arts. He has traveled extensively visiting over 25 countries including over a dozen trips alone to Russia researching the history of icons. James was the author of the icon section for the International Society of Appraisers Fine Arts Course and has been guest curator at numerous museums throughout the U.S. in conjunction with various Russian icon exhibitions. 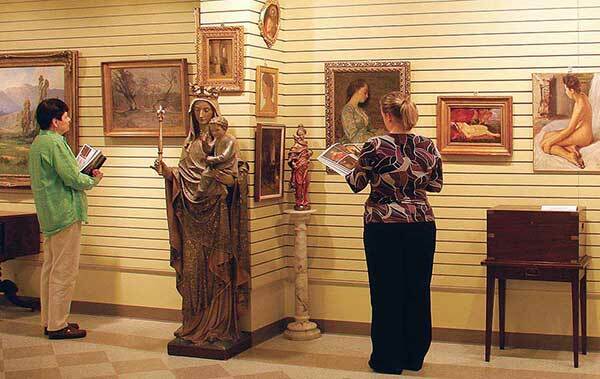 Our Appraisal Department is ready and able to help with all your fine art and antique appraisal needs. Each year, our qualified appraisers prepare numerous appraisals for estate tax, charitable donations, and insurance purposes. We have served the needs of banks, attorneys, estate managers, private individuals, collectors, museums, government agencies and universities for the past 25 years. Our appraisers are able to work with a variety of objects, each having specialties ranging from oil paintings to Russian icons, decorative arts, antiques, and all objects d’art in between. We can work with you to make sure the appraisal fits your specific needs, knowing that the result will be a professional, accurate, properly-documented legal appraisal. Our fine art and antique shipping department is experienced in devising shipping arrangements for any of the variety of items purchased at auction. 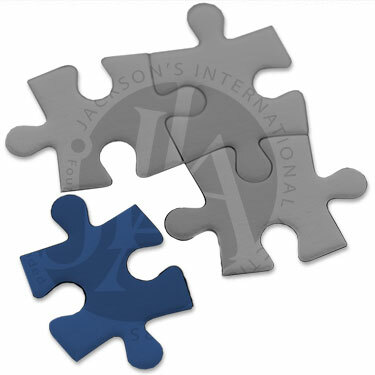 Regardless of size or quantity, Jackson’s can expertly arrange for goods to be packed, crated and shipped anywhere in the world. 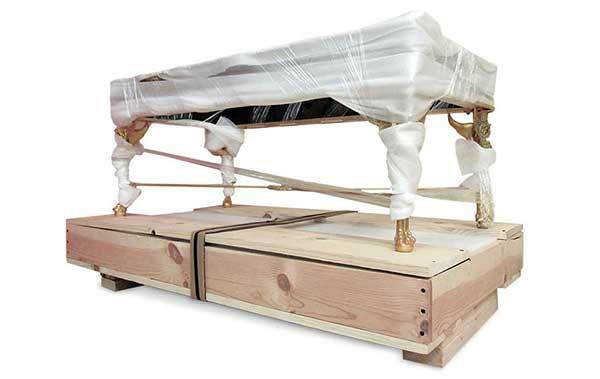 In addition, Jackson’s is pleased to provide buyers with the name of local authorized shippers who are also experienced and qualified in the field of fine art transportation. View some of our many treasures. Tell us your specific interests.